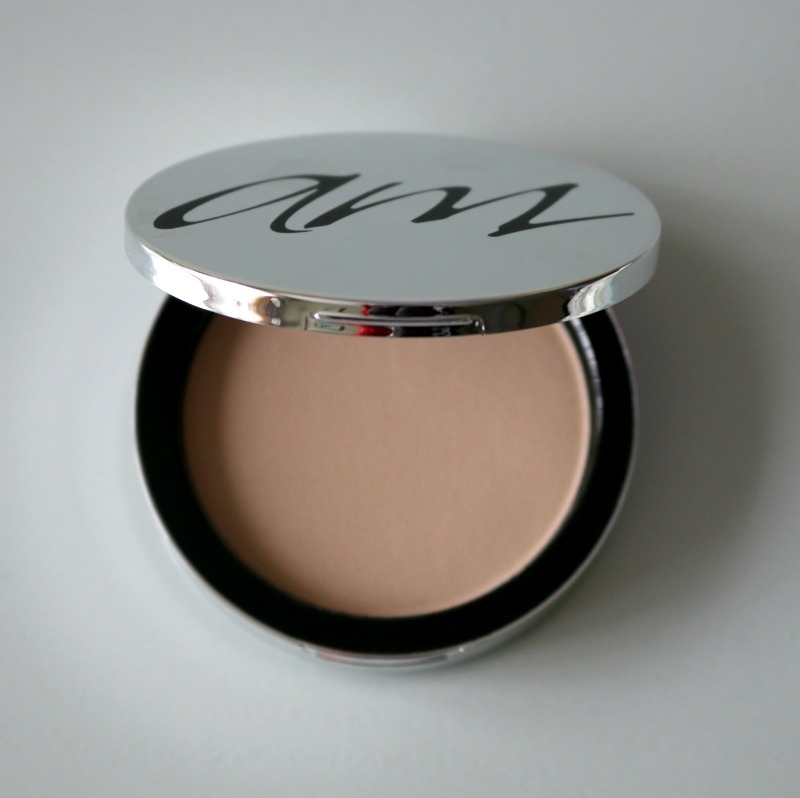 This compact semi-matte mineral powder can be used on its own or applied on top of liquid foundation. 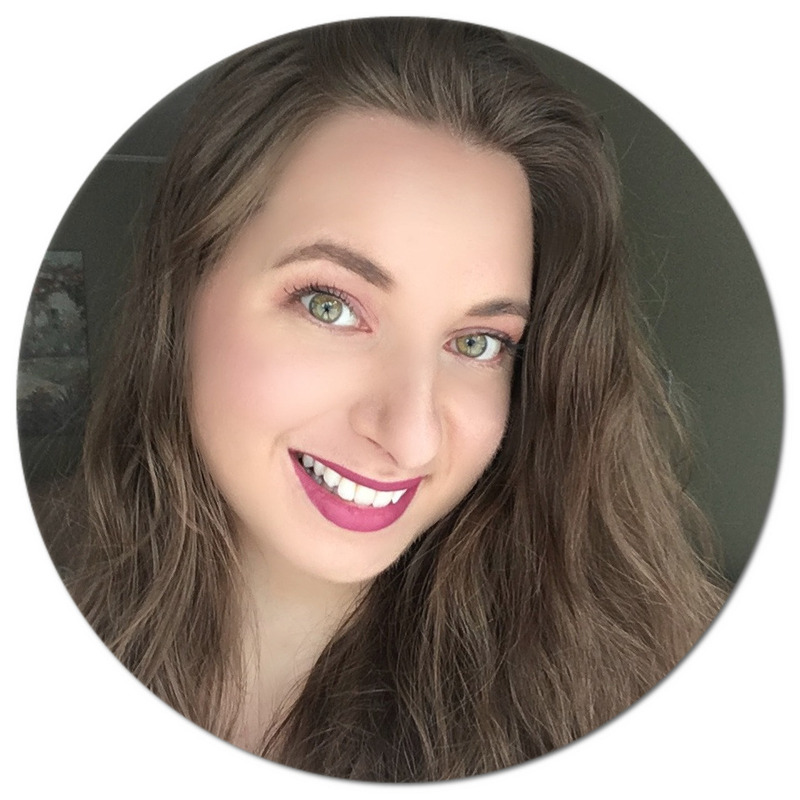 It is described as an all-in-one product, acting as a foundation, powder, concealer and SPF, and let me tell you this product delivers on its claims. I have never used a face powder that wears so beautifully: the formula is finely milled and transfers well onto a dense brush (I really like this one by Ecotools), making application a breeze. It has medium coverage, but you can easily build it to high. I can really layer it on without looking cakey and it is super long-wearing and water-resistant too - I can go 10+ hours with this powder on without having to touch up or blot my face because it keeps my skin shine-free all day long. 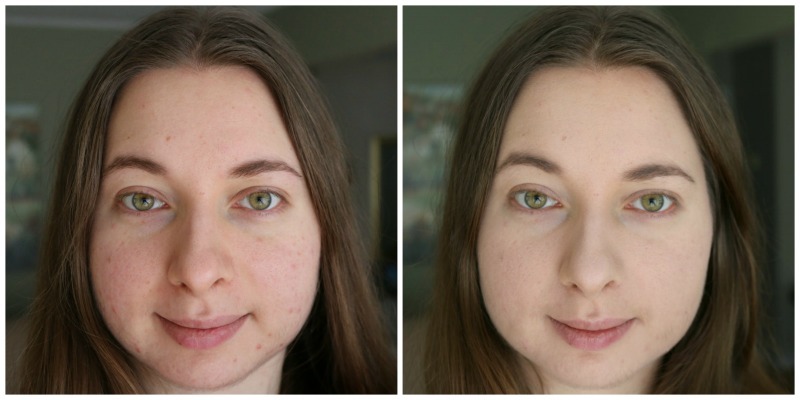 The ingredient list is very simple, with key ingredients including mica, sweet almond oil, silica, titanium dioxide (a natural sunscreen), aloe vera oil, green tea extract and vitamins A & E.
As you can see below in my before picture on the left, I have quite a bit of redness and scarring. On the right, my skin tone is evened out and my scars are barely visible, making this powder perfect for anyone dealing with sensitive skin, acne, hyper-pigmentation or rosacea as it helps calm inflamed and congested skin. My only gripe? 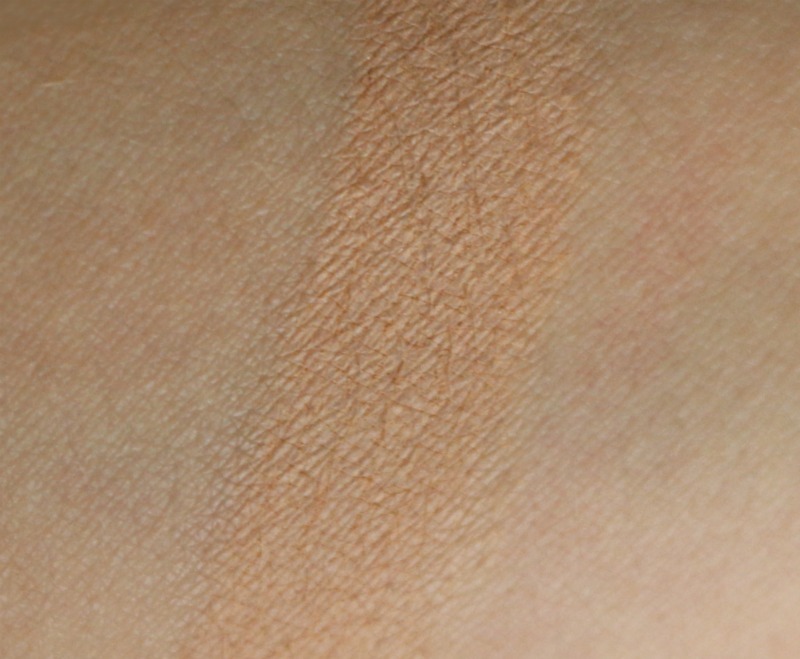 That this powder only comes in four shades: Taylor, Angelina, Eva and Halle (did you catch the female celebrity references?) I went with Taylor, the lightest of the four shades and it was thankfully a pretty good match. I hope the selection of colours will expand in the near future to cater to more skin tones, as this product is truly amazing. 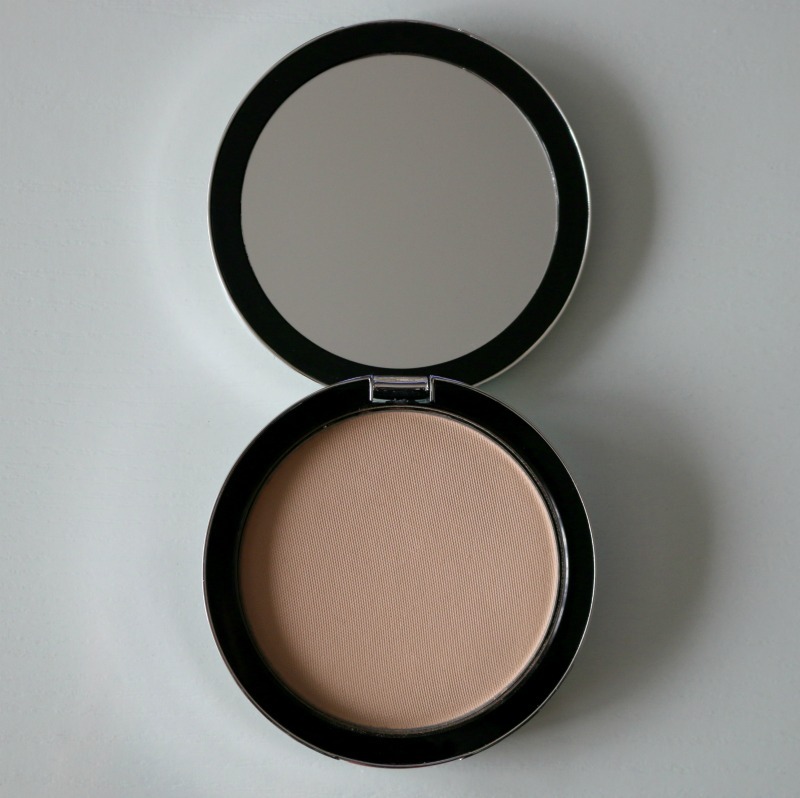 And now for the part you've been looking forward to: one of my lucky readers will win an Advanced Mineral Makeup Pressed Mineral Powder (10g/.35 oz.) in the shade of their choice! This giveaway is open to Canadian and U.S. residents only. To enter, all you have to do is complete the first 8 entries in the box below, all of which are mandatory. Once those are submitted, more entry options will be unlocked, allowing you to increase your chances of winning. Good luck! My shade would be either Taylor or Angelia!!! Thank you for this giveaway! I would definitely be a Taylor, I'm always one of the lightest shades available. Definitely Taylor as I always have to get the very lightest shade available. Would love to try this brand as I have acne, scarring and redness too. Thx for the chance! Oh no...torn between Angelina and Taylor! Im fair also so my shade would be Taylor also!. I would choose the Taylor shade.